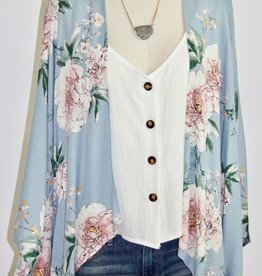 This gorgeous, floral-print kimono is a great layering piece! Add this modern lifestyle fashion piece to your wardrobe today for a stylish and sophisticated look. We just want you to be happy, that's' all. 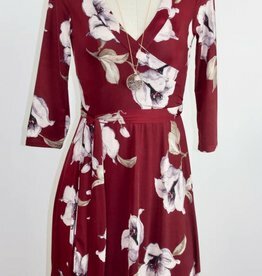 Add this awesome, faux-wrap dress to your wardrobe today! This retro-inspired, fashion dress is both stretchy and stylish. 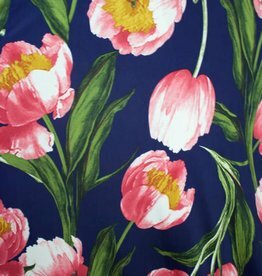 And the no-wrinkle fabric is perfect for traveling. We just want you to be happy, that's all. 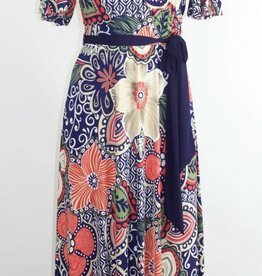 This retro-inspired, floral print, maxi dress is the perfect addition to your already fabulous wardrobe. The faux-wrap front and the full-skirt gives this dress a high style look. The no-wrinkle, low maintenance, fabric is great for traveling.